Author: Stewart, Leah Set In . . . 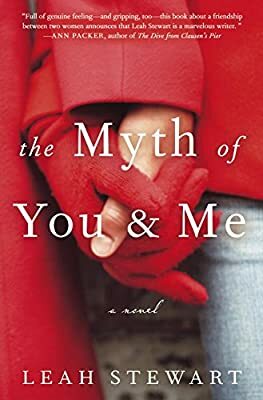 Description: Searingly honest, beautiful, and full of fragile urgency, The Myth of You and Me is a celebration and portrait of a friendship that will appeal to anyone who still feels the absence of that first true friend.